Our own quality system is certified and in conformaty with the UNI EN ISO 9001 and UNI EN ISO 14001 standards. It has implemented the quality management system for health and safety at work in conformaty with the BS OHSAS 18001:2017 standards. 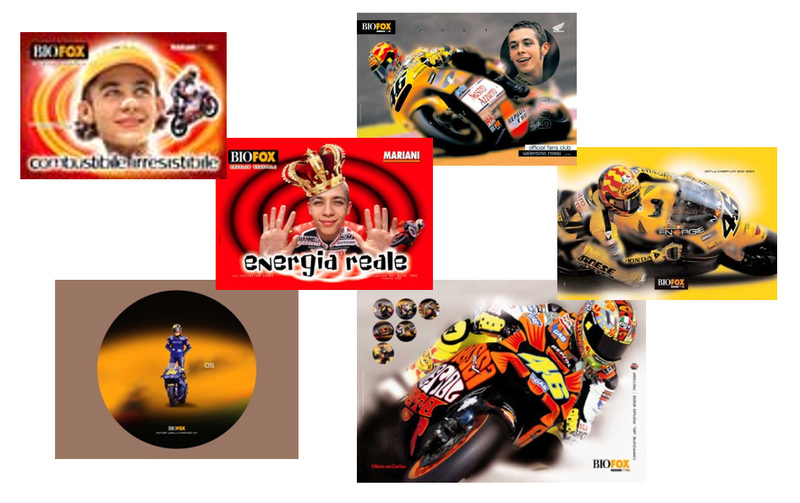 “Mariani Petroli” and “Mariani Kalor” are brand names that have offered sponsorships to new sports promises related to engines mainly in MotoGP and Formula One.